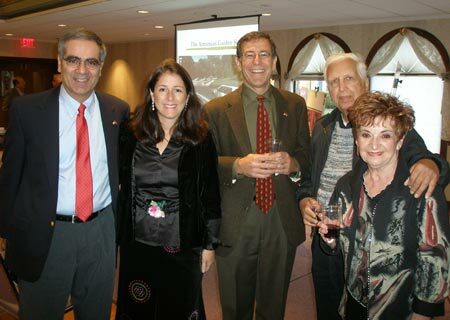 The Cleveland Armenian Community gathered at St. Gregory of Narek Church on Richmond Road on October 18, 2008 to unveil the plans for the Armenian Cultural Garden. 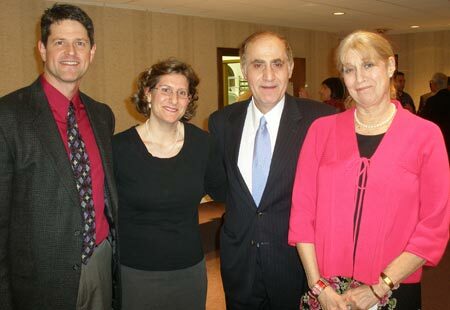 Architect and Garden designer, Berj Shakarian wants the garden to be a celebration. 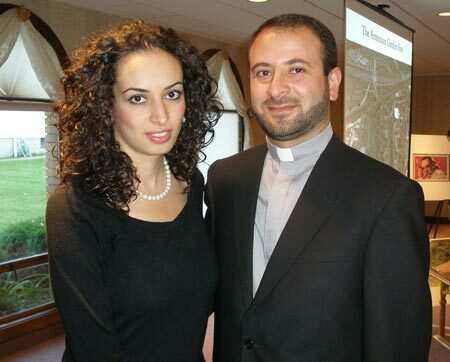 "Throughout history, even during the genocide, Armenians have been a positive people. Armenians were the first to adopt Christianity in 301 A.D."
They credit St. Mesrop with the creation of the 36 letter Armenian Alphabet (2 more letters were added at a later date.) 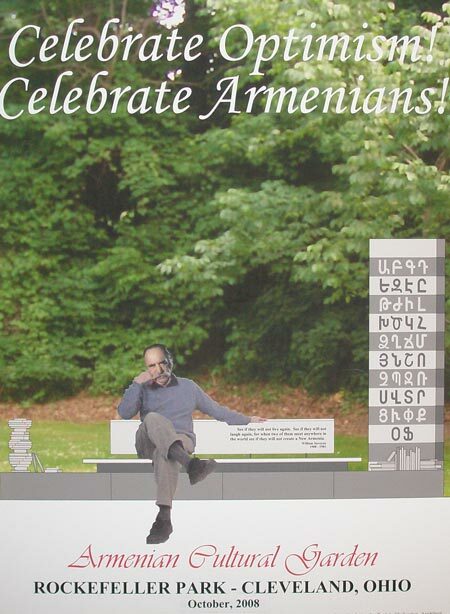 He created this alphabet so that it was 100% Armenian, allowing all people of Armenia to embrace it as their own, without roots or inspiration from other alphabets. "The first letter of the alphabet represents God" says Shakarian "and the last letter of the original alphabet represents Christ." Accordingly, the alphabet is often used in prayer. The alphabet plays a dominant part in the design of the garden. 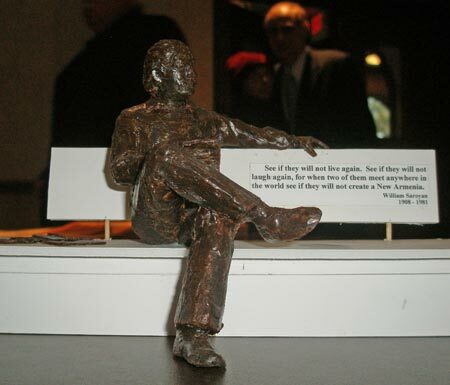 He chose to honor Armenian-American comedian and actor William Saroyan (1908-1981) rather than an Armenian of history. "We can celebrate someone people know and can relate to instead of someone they have merely read about." 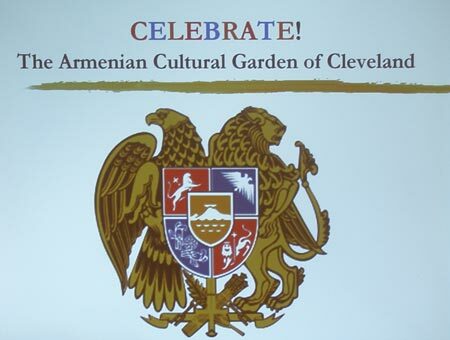 The garden represents "the very essence of our culture" says Shakarian.